Applications were being accepted through March 14 for the Recreational Trails Program (RTP), Off-Highway Vehicle (OHV) and Illinois Bicycle Path Grant Program. 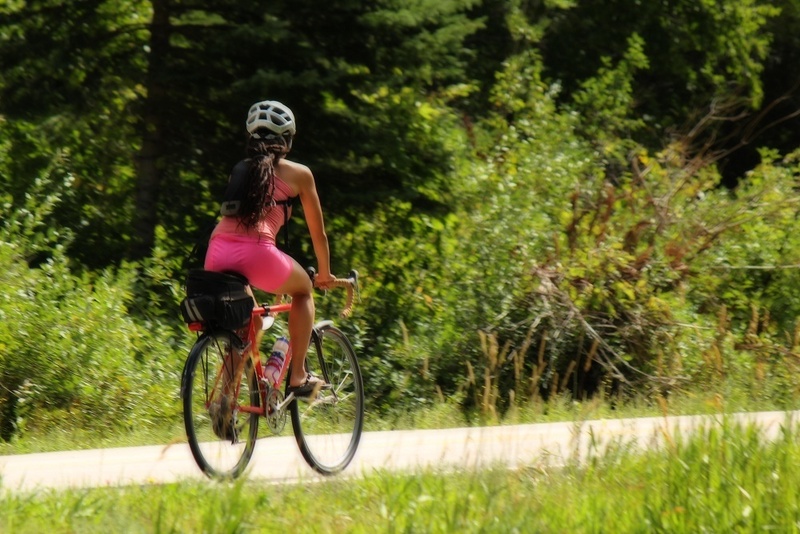 The program is administered in conjunction with the Federal Highway Administration (FHWA), with funds earmarked for assisting government agencies and trail groups in the “rehabilitation, development, maintenance and acquisition” of recreational trails and related facilities. Resources can also be used for environmental protection and safety education projects. OHV was created for the purpose of providing financial assistance to government agencies, not-for-profit organizations, and other eligible groups that are publicly open and accessible and to refurbish places harmed by unauthorized OHV use. Miller won election in the 110th District in November with roughly 60 percent of the vote. The district includes Clark, Coles, Crawford, Cumberland, Edgar and Lawrence counties. Want to get notified whenever we write about Citizens for Chris Miller ? Next time we write about Citizens for Chris Miller, we'll email you a link to the story. You may edit your settings or unsubscribe at any time.